Toronto, Canada—September 19, 2017—Fiix is proud to announce that it has joined the B Corp movement and achieved its B Corporation certification. B Corp is the highest standard for socially responsible business, with a rigorous certification process that looks at an organization’s social and environmental performance, public transparency, and legal accountability. In joining the B Corp movement, Fiix—the leading provider of cloud-based maintenance and asset management software—joins ranks with powerhouses like Etsy, Patagonia, and Hootsuite who are working to create true social and environmental change. “When we founded the company I recognized that tech companies could be strong advocates for change, and I wanted to leverage the power of Fiix to tackle three major challenges arising from globalization: Ensuring that the wealth created is shared more equitably, building systems of responsible and ethical governance, and growing in a way that is sustainable for the planet,” says Marc Castel, CEO of Fiix. “For us, our B Corp designation is a step on a long road towards an inclusive, responsible and sustainable future,” says Castel. The number of certified B Corps has grown, from 536 certified organizations worldwide in 2012 to 2240 in 2017, as like-minded businesses choose to pursue the exacting certification. The movement has seen success because of its emphasis on shared, durable prosperity for all. “Not everyone is driven solely by profit, and we’ve recognized this and created a triple bottom line and an environment where people are motivated and inspired to connect to the business in different ways. We have extremely high employee engagement and retention and our company is thriving because of our social responsibility commitments,” says Katie Allen, Corporate Social Responsibility Manager at Fiix. “This certification is absolutely affirmation that we’re moving in the right direction. We’re taking care of our people, our community, and our planet, and it’s having real, positive impact on our business,” says Allen. Fiix’s social responsibility mission encompasses all aspects of its business, from employee wellbeing through to its product—an innovative software solution that enables businesses to run more intelligent maintenance operations. The company sees good maintenance as an important element of sustainability since properly maintaining assets and infrastructure can help cut down on waste and emissions. 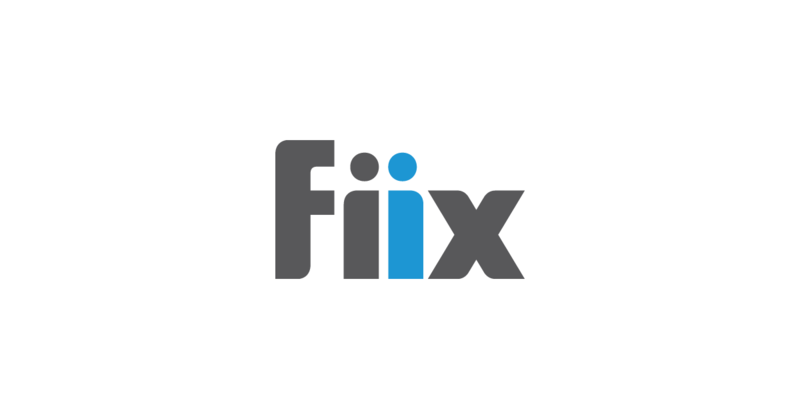 As global infrastructure ages, maintenance solutions like Fiix’s CMMS will play a critical role in helping businesses and governments shift their emphasis to preventive maintenance, thereby extending the life of existing assets, rather than getting stuck in an expensive reactive cycle of asset disposal and replacement. For Fiix, B Corp is not the end goal, but rather a framework to measure progress against the company’s mission to build a different kind of business. “Achieving this designation has been a proactive, engaged, and deliberate effort on our part to address the critical issues facing us today. We have an opportunity to leave a lasting, positive impact, and we want to encourage and inspire other businesses—especially those in technology—to join this movement and stand up for something more than the bottom line,” says Castel.